If everyone at work finds out about the new arrival on the person’s first day, don’t be surprised if things seem tense or awkward for a little while. Even the best employees can get territorial, particularly if they have filled a particular role for many years. In order to keep rivalries, tension, and other negative happenings to a minimum, clear communication is a must. Explain the new staffer’s role to existing team members. What kinds of projects will they assist on? What responsibilities will they handle? You may also want to give them some idea about this person’s background and qualifications. Where did they go to school? Where were they employed previously? This can help them feel more comfortable with the change. First impressions count, especially when you’re welcoming a new team member into the office. Make sure that your new employee’s first few hours in the office are positive by helping them to get acquainted with their surroundings. This may include showing them where to pick up office supplies, where the bathroom and break room can be found, and highlighting any other pertinent information that they might not know on their own. From there, take them around the office and introduce them to their new colleagues. Don’t expect them to do this on their own, and don’t place the burden on your team members to make the first introduction. You want the new employee to feel welcome, and you want to make sure that weeks don’t go by before they start meeting the rest of the people in the building. Lack of training is a common complaint among new employees. In order to get this person comfortable with their new role, they’ll need some sort of formal instruction about how to do their job well. Don’t just tell them to shadow the person next to them and expect them to figure it out. Come up with a structured plan about how they’ll learn what’s expected of them. Bringing someone on board and failing to train them sets them up to fail. 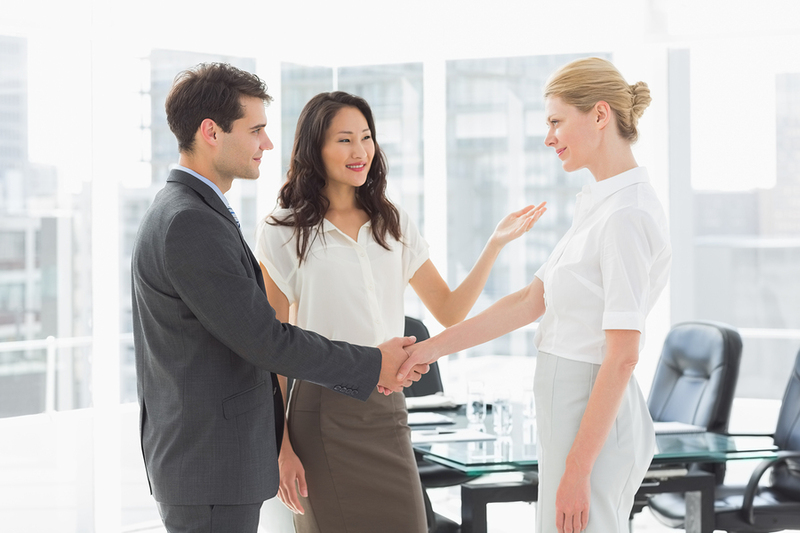 What other steps do you take to ensure that a new employee gets acclimated quickly?